That next week with the help of our volunteers Melinda and Kate, we gathered all the ingredients for the meal. 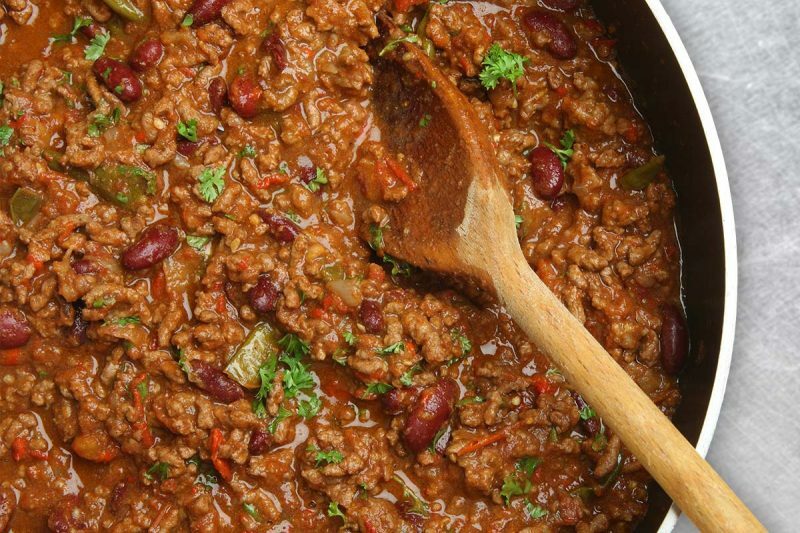 Combining kilograms of lean mince, beans, spices and all sorts of things we ended up making a great tasting chilli con carne. We served this on a bed of rice and added corn chips on top. This meal was an absolute hit. We had the biggest turnout ever at Dig In that Saturday the 10/02/2018. It just goes to show how far listening to what people want can go. Next week we will be serving another popular request – good old Mac n Cheese.